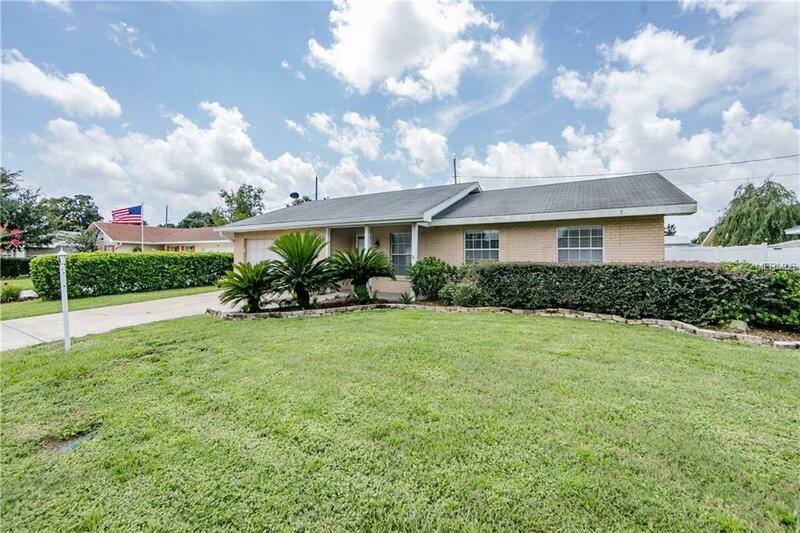 3 bedroom, 2 bath pool home in South east Winter Haven. Great location close to town, Lego land and all of Polk County. Less than an hour from Orlando or Tampa and an hour an 30 minutes from east or west coast beaches. Relax in your secluded fenced back yard while swimming in the recently re-marcited pool and pavered pool deck and screened porch. Bring the family today to this wonderful home, Make your appointment today.